Today, computer technology is familiar in historical scholarship across the country, and has become a critical tool for profound conceptual and methodological rethinking of the history of Canada. At each stage of this remarkable transformation, Chad Gaffield, Professor, Department of History, University of Ottawa, has played a key role. By introducing new concepts such as “automated archivist” and by promoting a collaboration of “machines and minds”, Professor Gaffield has, in a unique manner, been at the forefront of the scholarly development of computer-based applications. His latest success is as Principal Investigator for the Canada Century Research Infrastructure project, one of the largest projects ever funded for historical research in Canada. This project exemplifies all the distinctive elements of his innovative leadership: active engagement in both the anglophone and francophone communities; interdisciplinary participation; and pan-Canadian and international collaboration. 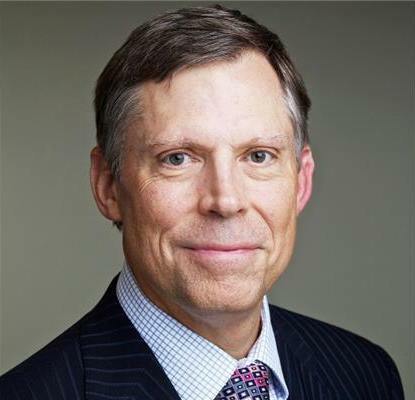 As a consequence, Chad Gaffield is one of the most well-known and highly-respected scholars across the social sciences and humanities in Canada. With his pioneering conceptual and methodological work, as well as his award-winning studies of the nineteenth and twentieth centuries, Gaffield has made, and continues to make, outstanding contributions to the furthering of knowledge of Canadian history.